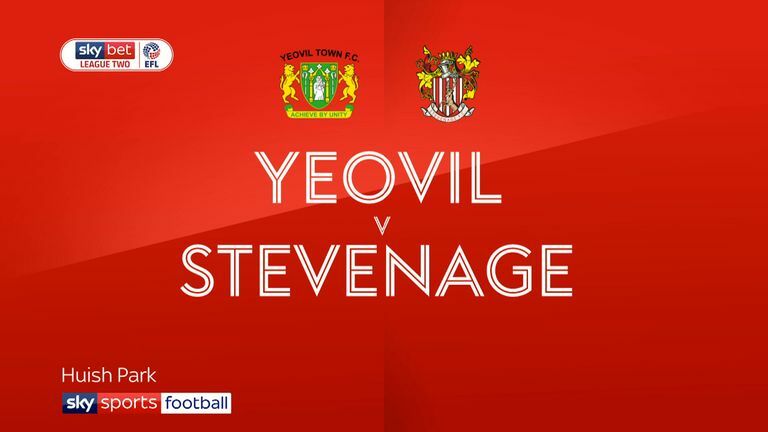 Stevenage will be without Michael Timlin for their Sky Bet League Two derby against Cambridge. The experienced midfielder was sent off for a second yellow card in the 2-0 defeat at Yeovil and serves a one-match ban. Dino Maamria made nine changes for the Checkatrade Trophy clash with Swansea Under-21s and the Boro boss has been left with some tough decisions after the 5-0 win. Terence Vancooten and James Ferry may have played their way into Saturday's matchday squad after earning Maamria's praise in midweek, while Birmingham loan signing Steve Seddon could make his debut at left-back. Greg Taylor, Barry Corr and Harrison Dunk have returned to training ahead of Cambridge's short trip south. The Stevenage game may come too soon for the trio but George Taft and Paul Lewis are expected to return from injury. After a difficult start to the season injury-wise, U's head coach Joe Dunne's only concerns this week were "one or two knocks or niggles". Cambridge have recorded just one win in their opening five games, leaving them four points adrift of ninth-placed Stevenage. 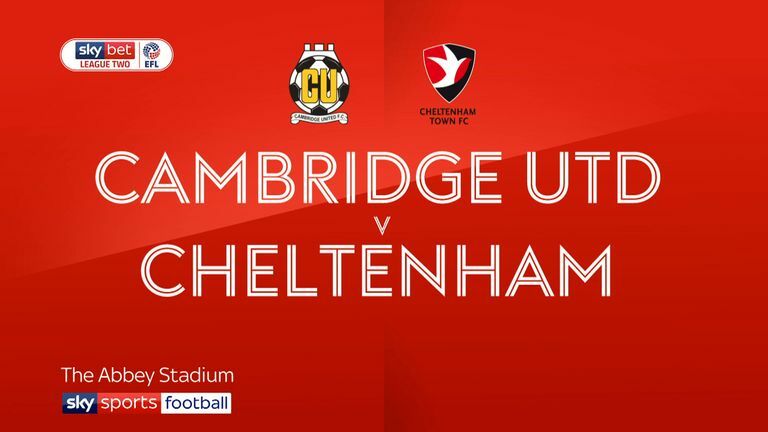 Stevenage have only won two of their eight meetings with Cambridge in the Football League (D2 L4) and are winless in their previous four matches against the U's. 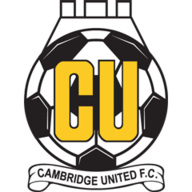 Cambridge have only failed to score in one of their four visits to the Lamex Stadium (0-2, February 2016) and have found the net six times in the other three. 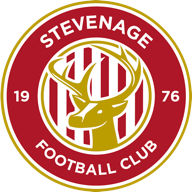 Stevenage won their last home match against Morecambe (1-0) but have not won back-to-back league games at the Lamex Stadium since January. Joe Dunne has won all five of his previous meetings with Stevenage in the Football League, including a 2-0 victory in April last season with Cambridge. Barry Corr has scored six times against Stevenage in his career, including a brace that secured a win for Cambridge last season (2-0, April 2018). Jeff has given away £1.25m over the last week. Enter your predictions for free here.